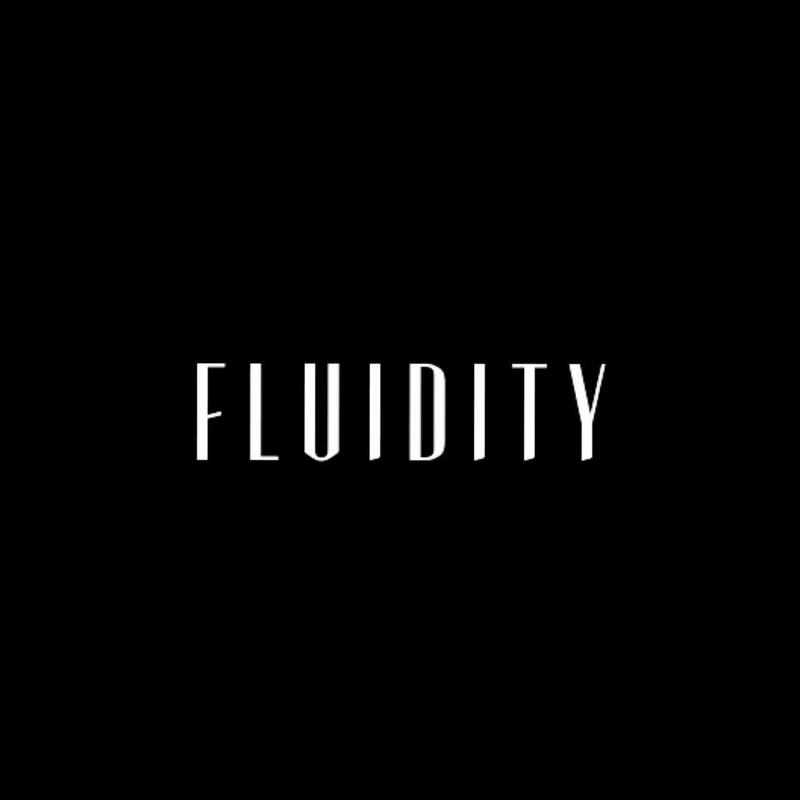 It's always a pleasure to hear what Fluidity have been up to and it seems they've been busy making yet another catchy track. 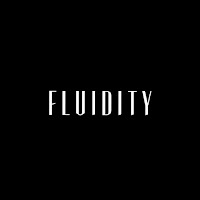 With influences such as The Kooks, Catfish and the Bottlemen and Arctic Monkeys, Fluidity's new single The Only One jumps straight into an indie-rock rhythm with no messing about. 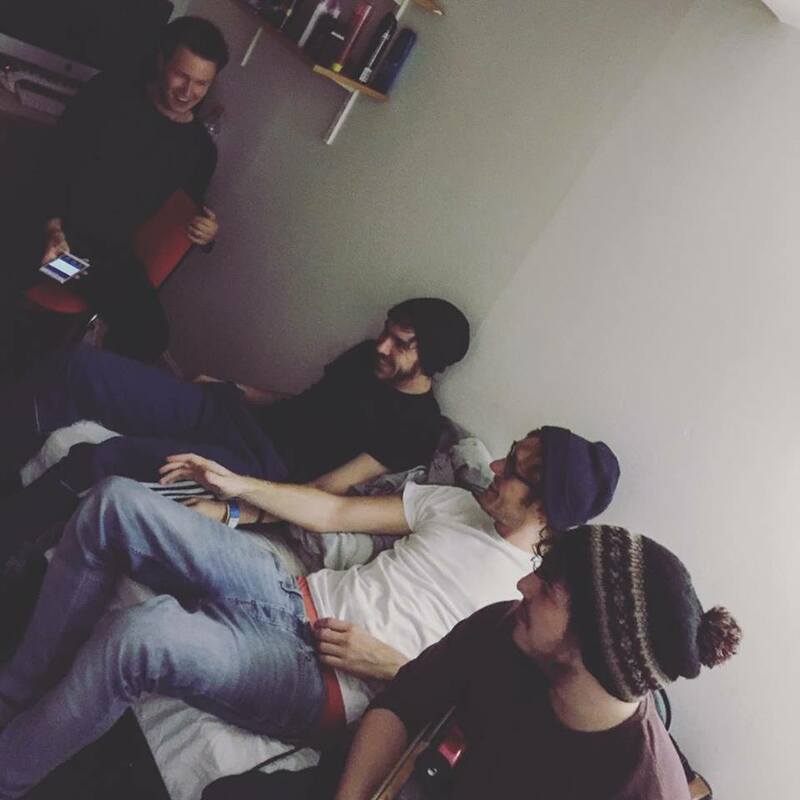 The four-piece band based in Manchester, UK have an essence to the music they have produced so far as though they just get on with it. It's effortless, and their home-made music video to The Only One reflects that. Filmed in what looks like a very small bedroom once 3 guitars and a drum-set have filled it, with Fluidity acting candid yet genuinely looking like they're enjoying themselves and it really does show in the track. It's up-beat and has a memorable structure and vocals which you can easily learn after hearing the song just once. What I like most about the track is that each band member is just as important as one another. Not one instrument is blocked out or over-shadowed. You can really hear everything and depict each ingredient to the single so that you notice something different each time you listen to it. And trust me, in this business when you have to listen to songs over and over again, that isn't a bad thing. It's no surprise that the video has had over 5.3K views on Facebook alone and is now available to stream via Spotify! These lads have brought a good'un out here. Watch the video for The Only One here. Catch the boys over on their Soundcloud & Facebook here.